Hi, we are Kieran and Martina of DK Removals specialising in all types of content moves based in Cashel Co, Tipperary, Munster, Ireland. We take on work in Tipperary, Munster, Leinster, Nationwide & UK destinations. For a free competitive quote call Kieran or Martina on 087 9434633 or email dkremovals@gmail.com. Alternatively leave a message with contact details in the Query Panel provided. 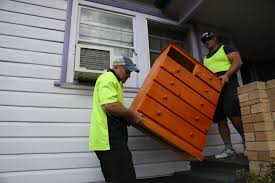 DK Removals specializes in House Clearance removals. We can accommodate your needs whether it is a partial or an entire house clearance. You can be assured that you are dealing with a fully insured company and that your goods will be handled in a professional manner with appropriate care. Once the client has made contact, we will discuss the exact requirements of the house clearance in full. We will then call to the property to asses and evaluate the job. For all your House Clearance needs please do not hesitate to contact Kieran and Martina on 087 9434633 or e-mail info@dkremovals.com. You can also leave a message on the panel provided to your right. 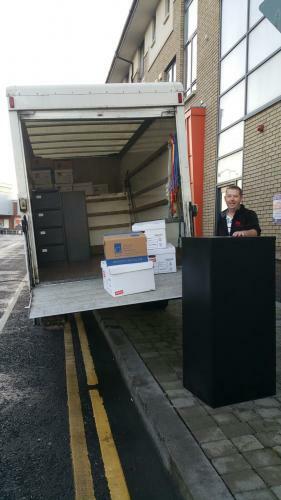 At DK Removals we offer an affordable and convenient light commercial delivery service. Whether you need to have small envelopes and packages delivered or need multiple boxes and goods moved we can assist, taking the stress and strain of not knowing how you are going to get that delivery to its destination from you. It’s one less thing for you to worry about. DK Removals can ensure a professional and confidential service, that is fully insured, ensuring your contents are secure whilst in transit. 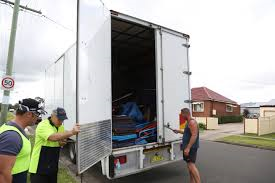 Contact DK Removals for all your moving needs on 0879434633.For office/home relocation,furniture removals.We specialize in removal of upright pianos,single item delivery. Hi. 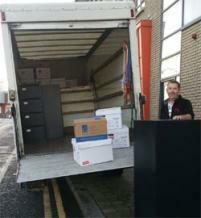 We're living in golden, looking for a quote for a house removal to holycross/thurles region. Please phone us at 0879692305. 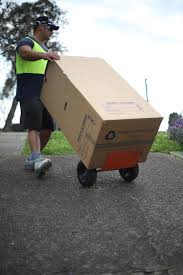 Contact DK Removals for all your moving needs on 0879434633. 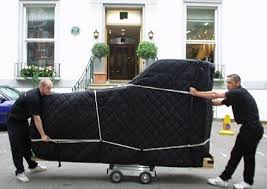 For office/home relocation,furniture removals,we specialize in removal of upright pianos,single item delivery,Ikea delivery and courier service. 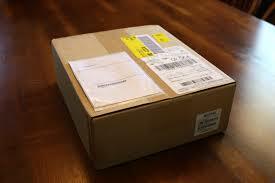 Home Delivery by DK Removals is a specialty so if you need anything in your home moved then call DK Removals. If you’re in doubt as to whether an item or items can be moved or not just give us a call on 087 9434633 and we’ll be able to let you know straight away. Desks and general office furniture. 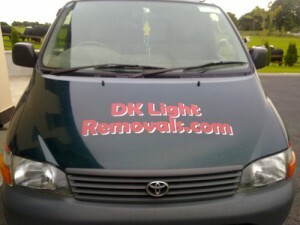 DK Removals handles a range of light removal jobs. 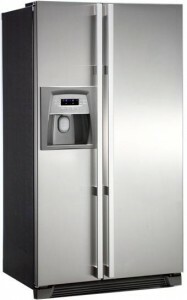 We can move large appliances, furniture and fragile items at very reasonable prices. 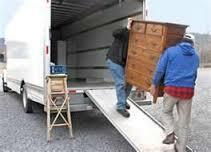 DK Removals guarantees to, at all times, offer a confidential, friendly and reliable service. Just give Kieran a call on 087 9434633 or fill out a the contact form on the side of the page on our main website. One of the most important items in your home that needs removal by a professional is furniture. Your furniture can be very expensive, of great sentimental value while also being bulky and difficult to manipulate. 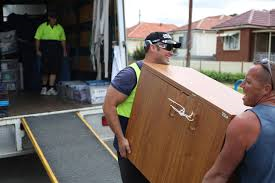 DK Removals is a fully insured, professional removals company that can handle all your furniture removal and relocation needs. If you need flat-pack furniture delivered from well known furniture retailers, just look at our post on the issue on our main website. No furniture removal job too big or too small. Man with a van removal and transport service. Description: Man with a van removal and transport service. 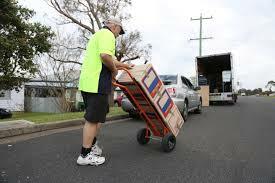 Home Delivery by DK Removals is a specialty so if you need anything in your home moved then call DK Removals. If you need flat-pack furniture delivered from well known furniture retailers, just look at our post on the issue on our main website. 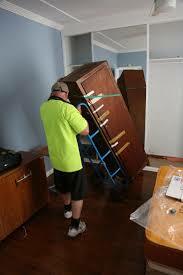 No furniture removal job too big or too small. For all your House Clearance needs please do not hesitate to contact Kieran and Martina on 087 9434633 or e-mail info@dkremovals.com. You can also leave a message on the panel provided to your right. string(24) "Home and office removals"
string(27) "No Job too Big or too Small"
string(21) "House Moves made easy"
string(61) "images/sobipro/entries/734/galeight/other light box image.jpg"
string(30) "Safe & Secure Delivery Service"